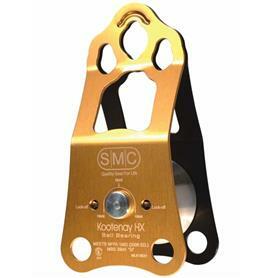 The new Kootenay HX from SMC is the most advanced knot passing pulley on the market. 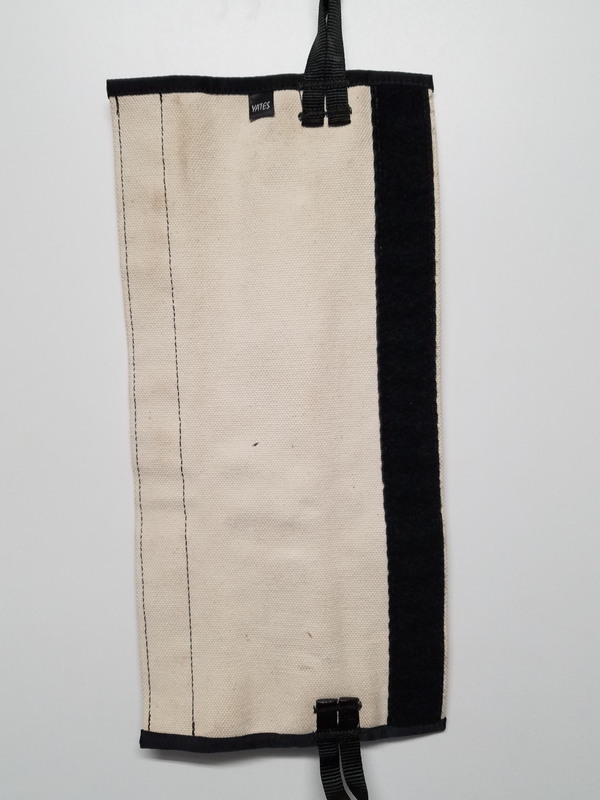 This is an entirely new and more compact design. * Aluminum side plates are used in conjunction with a high-strength aluminum sheave. * Sealed ball bearings provide optimal efficiency and help to reduce the performance-robbing resistance that is inherent in most multiple component systems. * The primary carabiner hole accepts numerous rescue carabiners. * Secondary carabiner holes are provided for use with tag or belay lines. 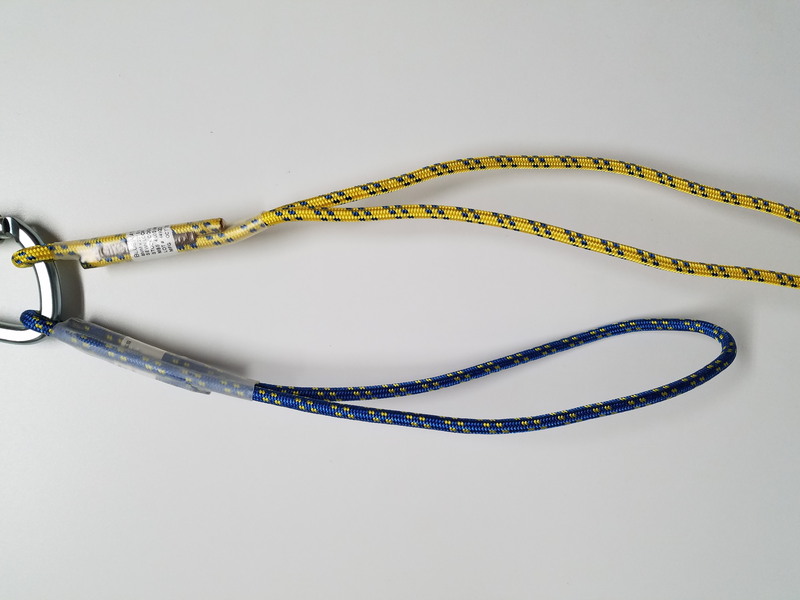 * Two quick-release pins may be used to lock off the sheave when a high strength tie - off is required. * Adding to its versatility, the Kootenay HX may also serve as an edge roller for rope protection. 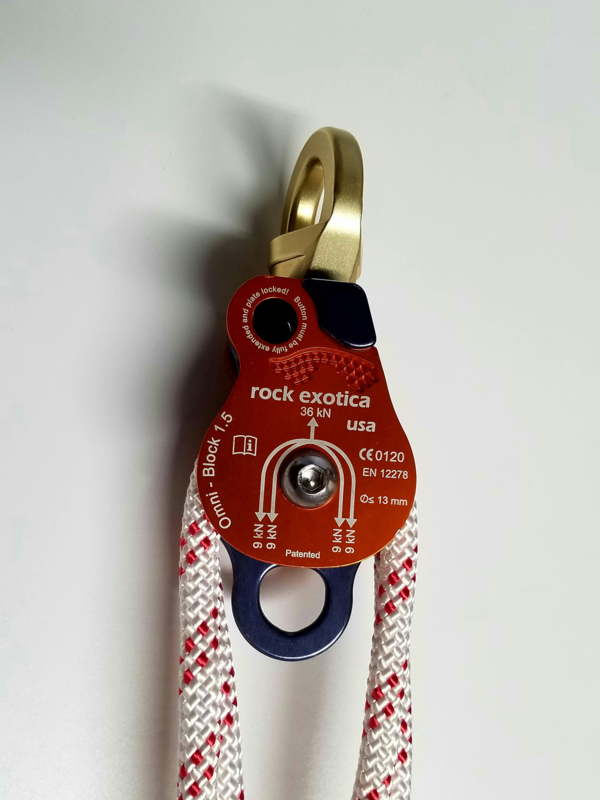 Rock Exotica - Omni-Block Pulley 2"